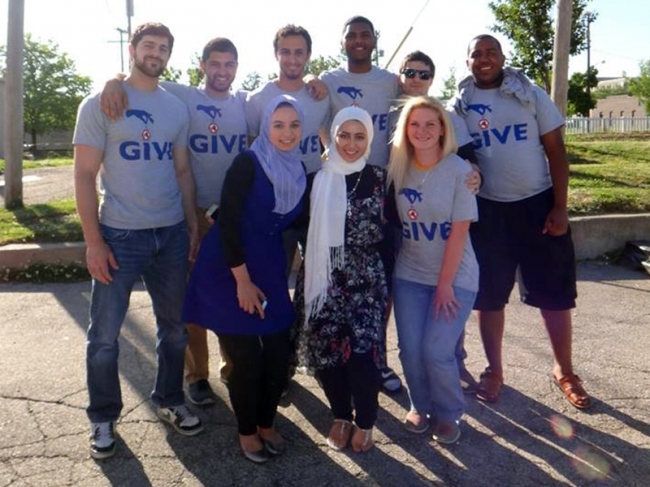 In the spirit of Ramadan, ZF invites you to join hundreds of volunteers across North America in the #ZFfeed5K campaign, to prepare and serve 5,000 meals at soup kitchens and feeding centers this summer. Homeless, low-income and working-poor families throughout the U.S. depend on soup kitchens and feeding centers when they have no way to buy food. In the summer, when children are out of school and cannot get free or reduced lunches, they may miss more than one meal a day. Contact Service-learning & Community Engagement for a five-step guide to organizing your #ZFfeed5K volunteer day and receive t-shirts your group can wear as you serve. Lastly, inspire others to serve by posting photos of your volunteer day to social media using #ZFfeed5K. ZF is now recruiting committed volunteer leaders in North America to arrange #ZFfeed5K days in their areas. Get your community involved today!